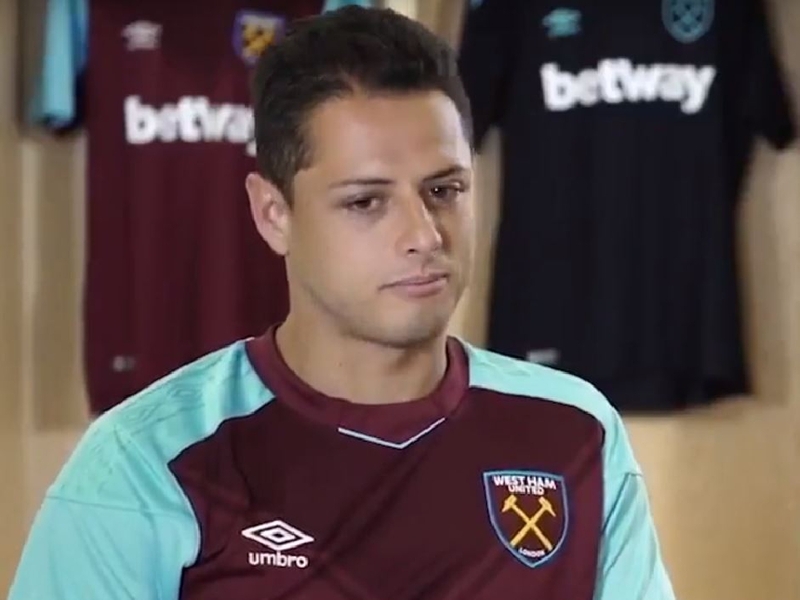 West Ham could dip into the transfer market for a striker in January but will first have to sell Javier Hernandez, according to one ex-Hammers player. Goal-scoring has hardly been a problem for West Ham in the last week, having put three past both Newcastle and Cardiff in consecutive Premier League fixtures. But Marko Arnautovic, Andriy Yarmolenko, Michail Antonio, Lucas Perez and Javier Hernandez have all led the line at some point this season as manager Manuel Pellegrini has struggled to settle on his preferred option. And former West Ham defender Tony Gale, who appeared more than 300 times in 10 years at the club, reckons they might try to nail down a starting striker in the January transfer window - but that would involve a high-profile exit too. "Come the new year, if there was a bid on [Hernandez] and you got your money back, you'd be quite happy with that and then we would look at someone else coming in," Gale told The West Ham Fans Show, Love Sport's weekly show dedicated to all things Hammers (Mondays 7pm-9pm). With rumours circulating that the Mexican striker wants to leave @WestHamUtd in January, former #Hammers defender Tony Gale shared his views on the topic. "But strikers are few and far between. You have a look around in European or world football, it is very difficult to get a top-class striker in. "When you do, you have to pay a lot of money for them. "Maybe, you'd have to take a punt on a kid coming through that you think might go on and do it - but even that's going to cost you a lot of money. "That striking position is a real difficult one and that's why West Ham have mixed and matched." The upturn in fortunes at the London Stadium has been helped by the form of Robert Snodgrass, who has three assists in his last two appearances. The Scotland internationals West Ham career appeared to be over when he was shipped out on loan to Aston Villa just seven months after signing for the east Londoners. But Gale has been impressed by the way he has fought his way back into the first team. "You've got to give credit to him. He went away, went on loan, looked done and dusted but came back," Gale added. "I think Pellegrini has been quite taken aback by his attitude. He's been superb. He's come in and gone 'I'm going to show you what I'm all about and if you don't think I've got the quality, I'm going to show you that I've got the work rate and the appetite for the game'. "That maybe rubs off on other players around him because you can't all be Andersons or Arnautovics. "You have to have some people who are going to put in a bit of collar. "He's always been a good striker of a ball. Forget thinking 'he's going to run at people and go past them'. "When he gets onto his left side and he curls those crosses in - and he's good at set pieces too - he is very important for the side. "More than anything, the attitude that he's shown is superb. Good luck to him." 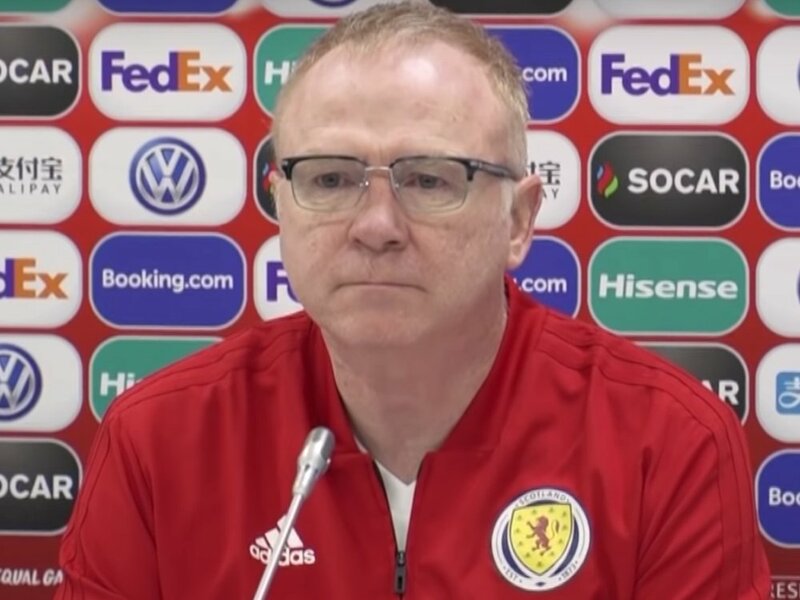 Alex McLeish was unlucky to have been sacked as Scotland manager earlier this week, according to former chief executive of the SFA Gordon Smith. 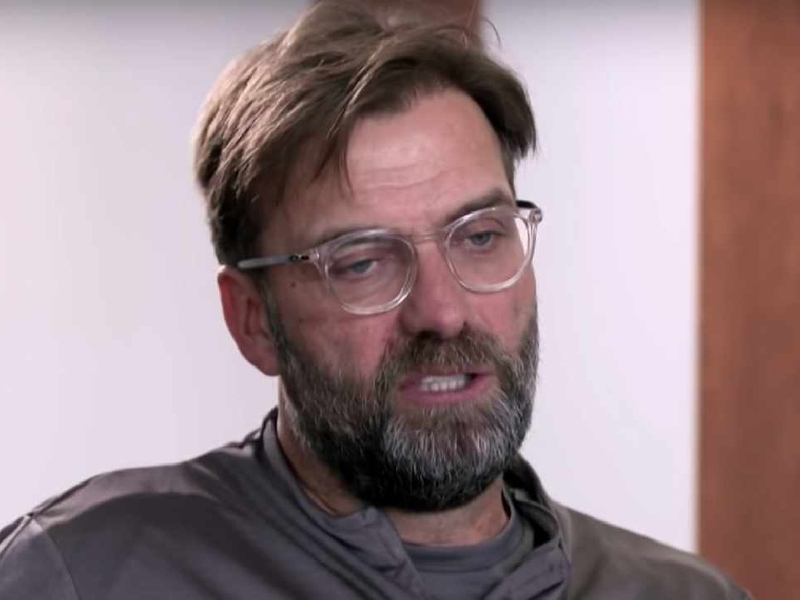 Liverpool are more than capable of going on to win a Premier League and Champions League double, according to club legend Terry McDermott. The Premier League is supposed to be the most unpredictable league in the world, so we've asked Love Sport's very own to predict it! 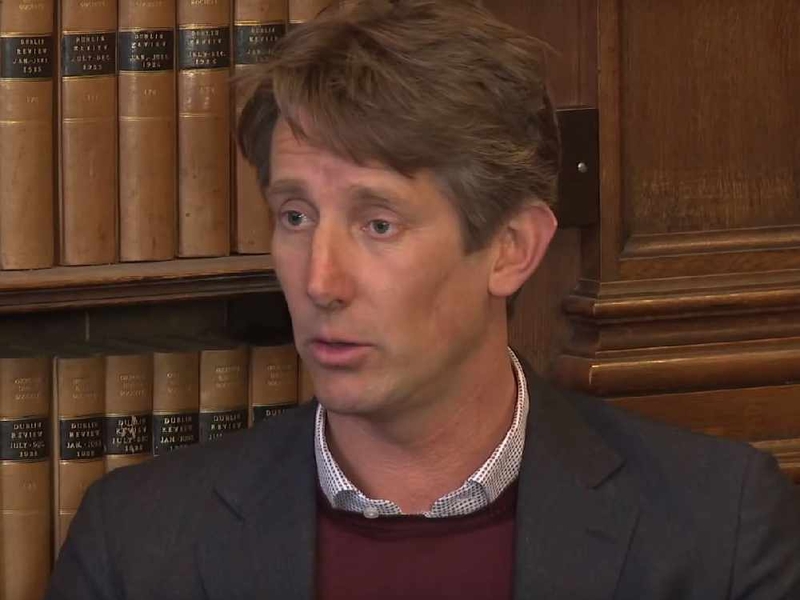 Edwin Van der Sar could solve Manchester United’s recruitment problems, according to fellow ex-Netherlands international Ed de Goey. 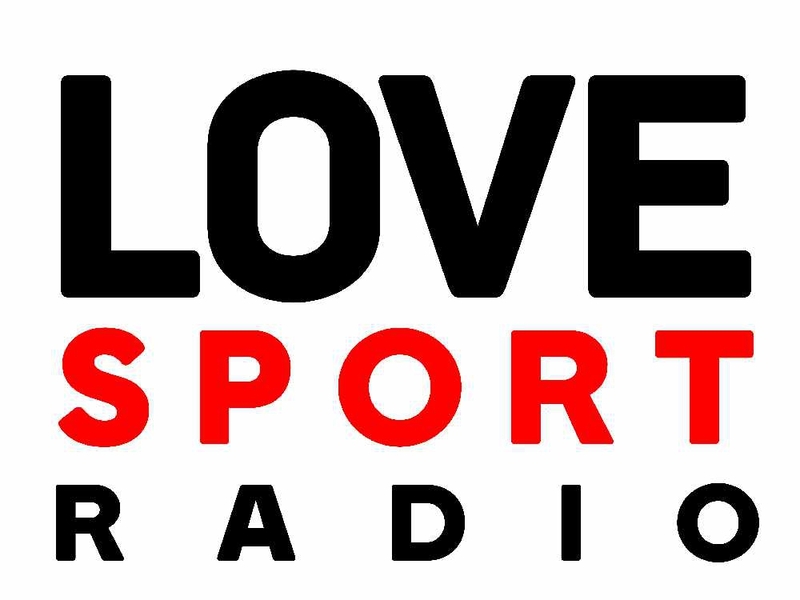 © 2019 Love Sport Radio. Powered by Aiir.